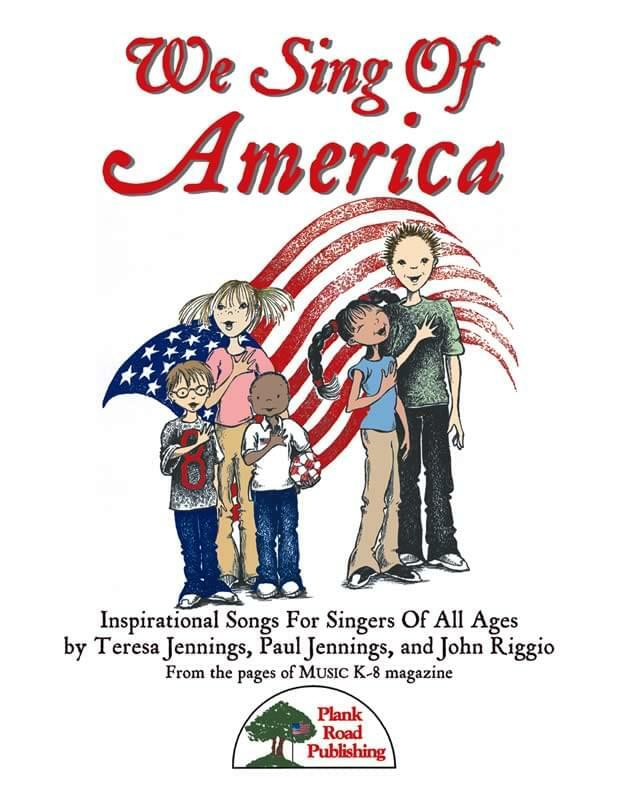 As we approach this new school year, we know that you will be planning performances for September and for other occasions that will need patriotic and other types of inspirational music. We have published a number of songs and larger works in Music K-8 and separately that can help you. 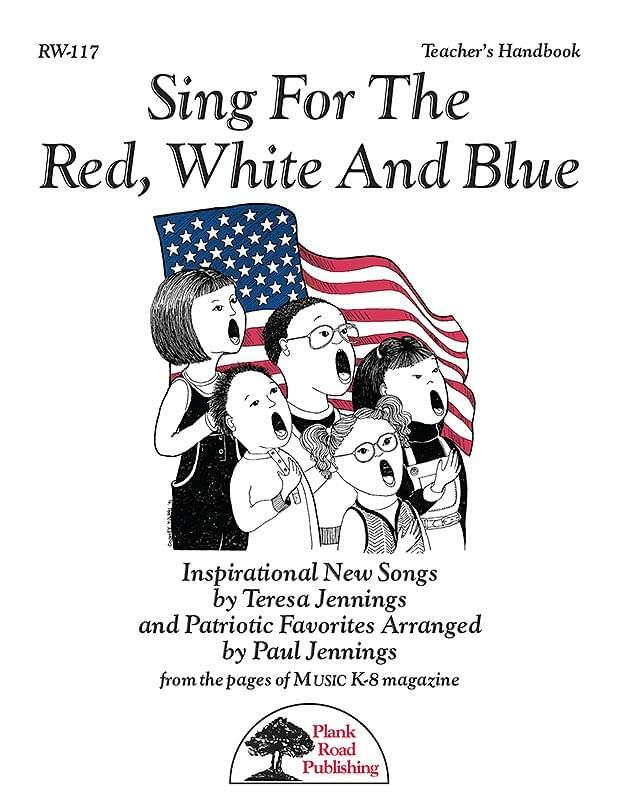 We take great pride in bringing schools patriotic music for every occasion. 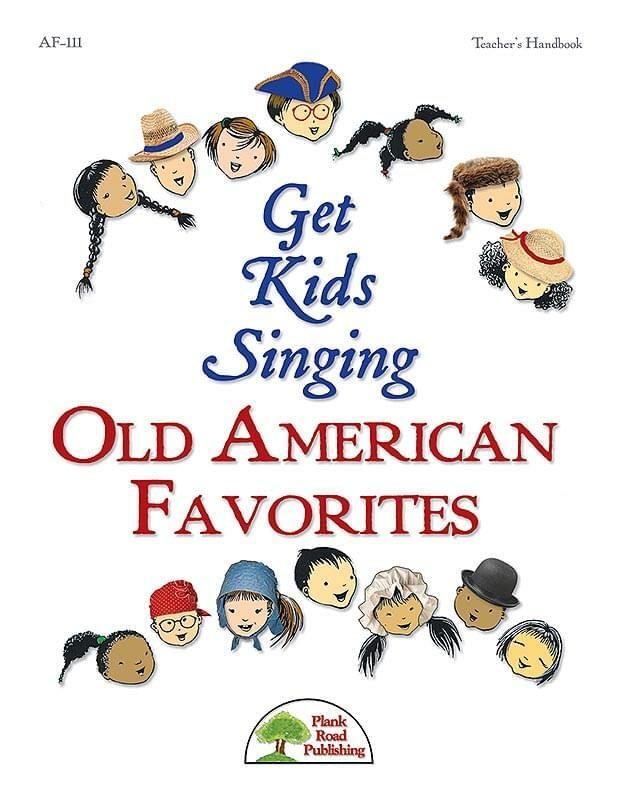 From stirring settings of America's classics to music that honors our military to originals that highlight our country's great documents and traditions, this collection has it all! 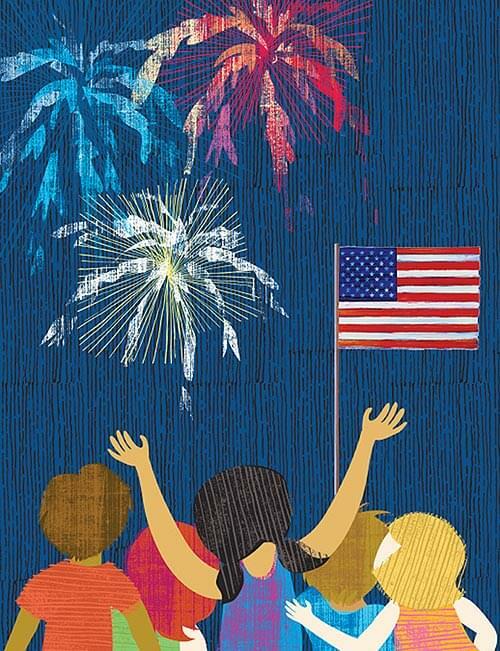 It's no surprise that patriotism has been an overwhelmingly popular topic with schools all across the country. 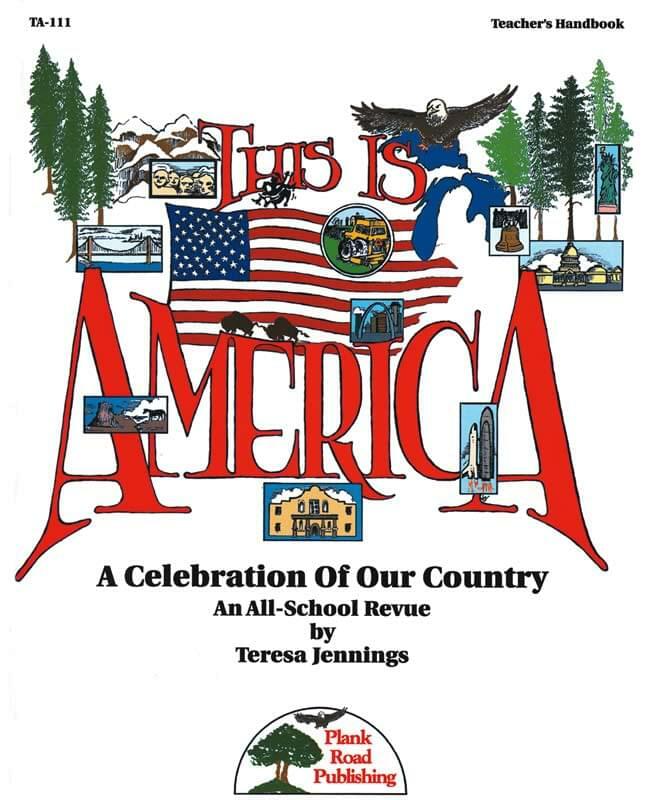 This powerful all-school revue beams with American pride and honor. Don't miss out on this wonderful opportunity to sing and learn about our great country. From the pages of Music K-8 magazine. The songs in this incredible collection are some of the most popular, most performed works we've ever published. 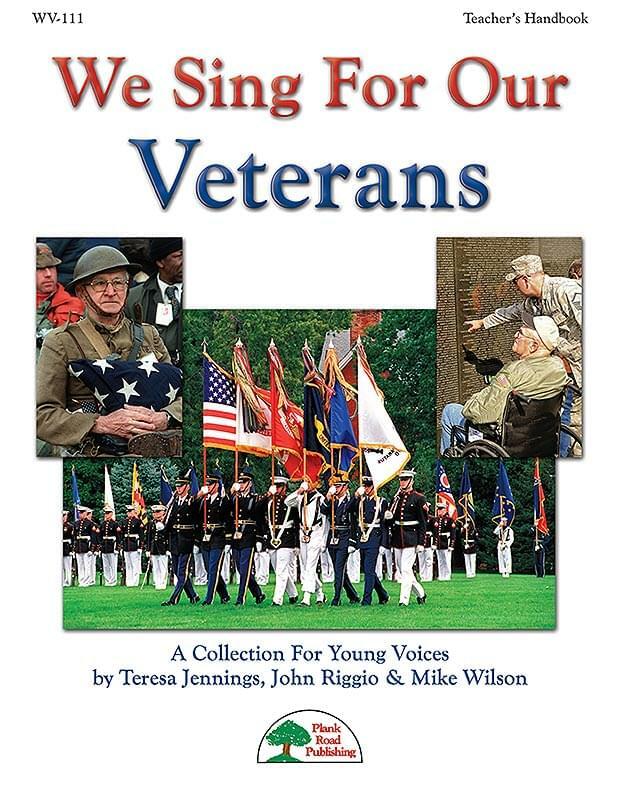 Throughout our history we have taken pride in giving you poignant, powerful songs to sing at your Veterans Day performances, and from the letters we get from teachers, these songs are much appreciated. 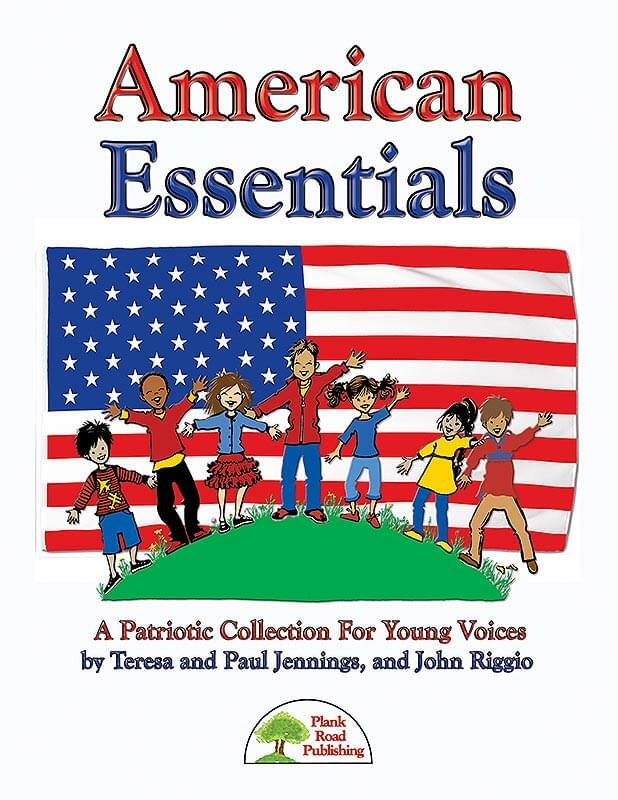 All of the songs in this collection are moving patriotic pieces honoring the men and women who have served and are serving our country. A lot of the children who sing this song will have to be told about the events of September 11, 2001, because they were not even born then. But for those of us who were around that day – now known to all of us simply as "9-11" – it's not likely that we will ever forget. As tragic as the day was, it's somehow comforting to feel the spirit of togetherness we shared as we struggled with the range of emotions from shock and fear to anger and mourning. This song, "A Long, Long Journey To Heal" captures the sentiment of unity in our depth of feelings from that time. 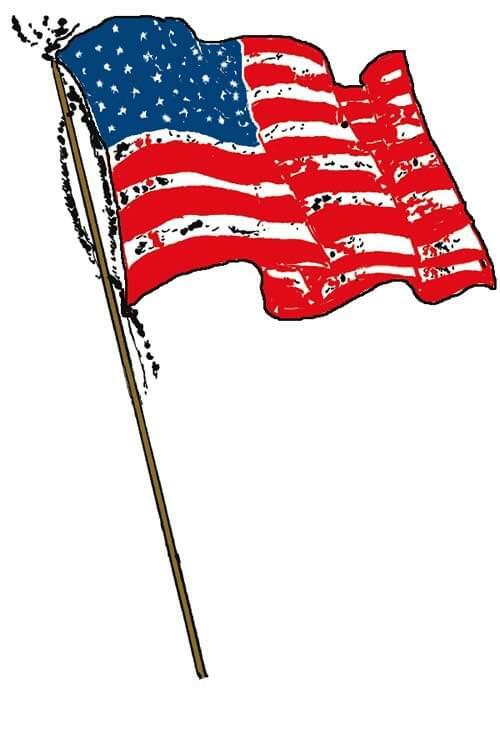 Many choose to honor Patriot Day with programs, services, and moments of silence. American flags are flown at half-mast. If you have observed the ceremonies on television or in person on that day, you will recognize the many things mentioned in the song, like the trumpet, drums, bagpipes, the reading of names, the tolling of the bells, and of course, the moment of silence. 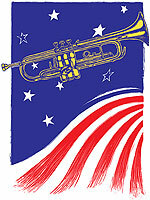 Our solo trumpet on the recording evokes the spirit of that day in solemnity and respect. At the end of the piece, a distant bagpipe can be heard playing a snippet of "Amazing Grace," in honor of the fallen heroes. 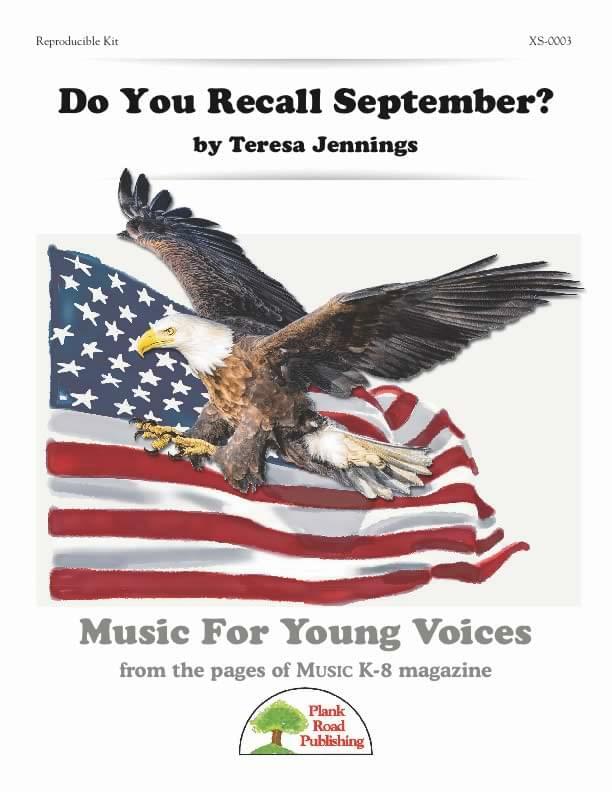 This thought-provoking and poignant song is an appropriate choice for your school's commemoration of Patriot Day (September 11). Beginning with a lyrical and haunting trumpet solo, it evokes a sense of both sadness and patriotism. The lyrics are poetic, contrasting the beauty of the season with emotional memories. 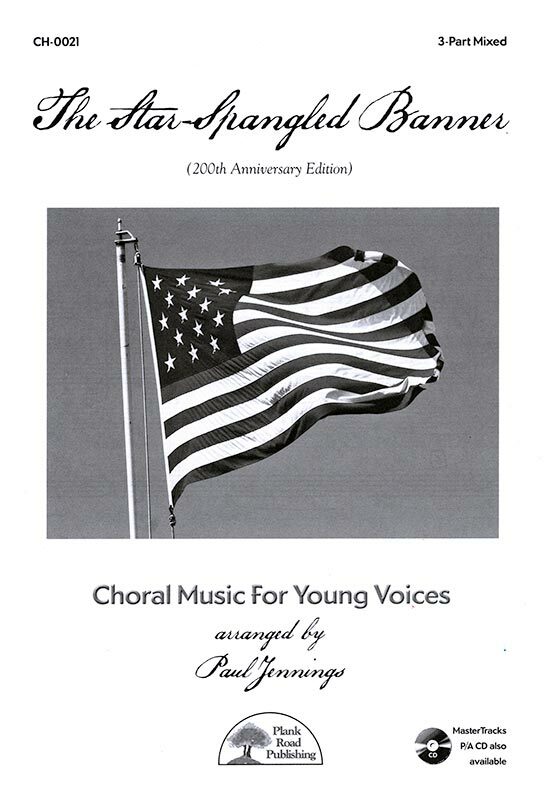 Since the lyrics are not specific, however, this can be a beautiful concert piece for other occasions, patriotic or otherwise. Music is one of the best tools for teaching and learning about a wide variety of subjects, especially when the content to be learned is a finite list. This song includes a recurring refrain and verses that contain the names of the fifty states, in alphabetical order. The state names are spoken to a rhythm that is written out, and the refrain of the song is sung in unison. It's not particularly difficult, and it's catchy. Truly, a cross curricular gem. Just about every student in the U.S. has to learn the states and their capitals at some point in their school career. 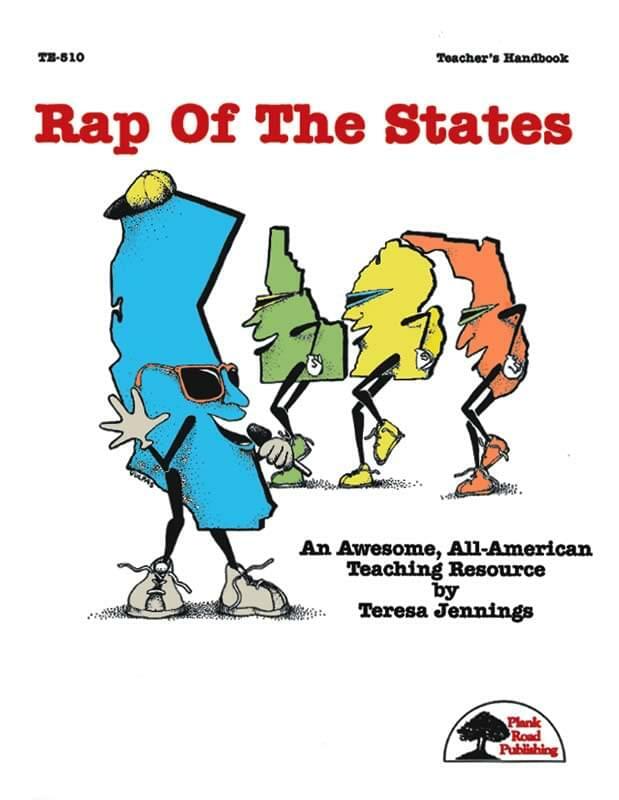 This clever musical unit helps teach all of the states with their capitals, all set to a hot rap track that your students are certain to enjoy. Eight new settings of American standards make this a terrific and useful collection. Several arrangements come with two different parts: one simpler and diatonic, and one more complex. 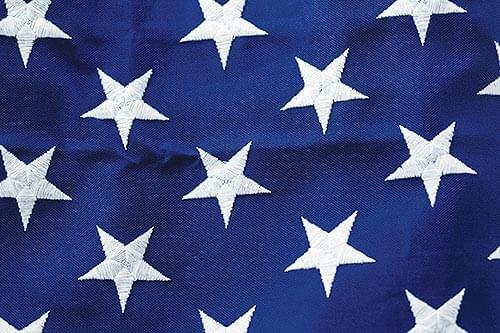 If you're looking for a truly majestic, patriotic piece to honor your veterans, heroes, or any other patriots in your community, this tune is perfect. Paul Jennings created this stunning 3-part vocal arrangement in the key of A major and it was included in the first issue of Volume 25 of Music K-8. This choral features an orchestration by Paul that will take your breath away. At last, a fully orchestrated arrangement of our National Anthem in our convenient Singles Reproducible Kit format. Now when you need to sing it for any event, you have a singable arrangement (in A-flat) with rights to copy the singer's part or the lyric sheet as many times as you need. The Performance/Accompaniment recordings include a full orchestra featuring dramatic fanfares for added majesty. 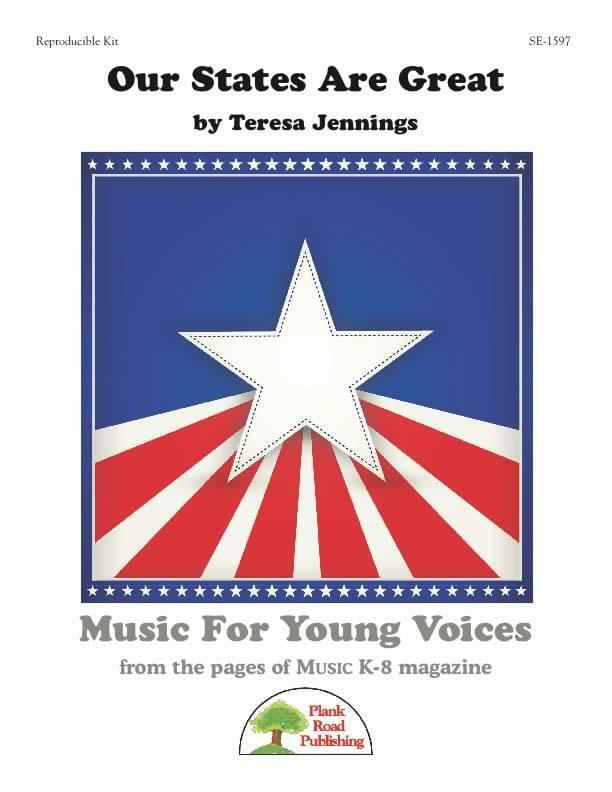 Subscribers to Music K-8 magazine have always loved our new settings of favorite folk songs and teaching songs. 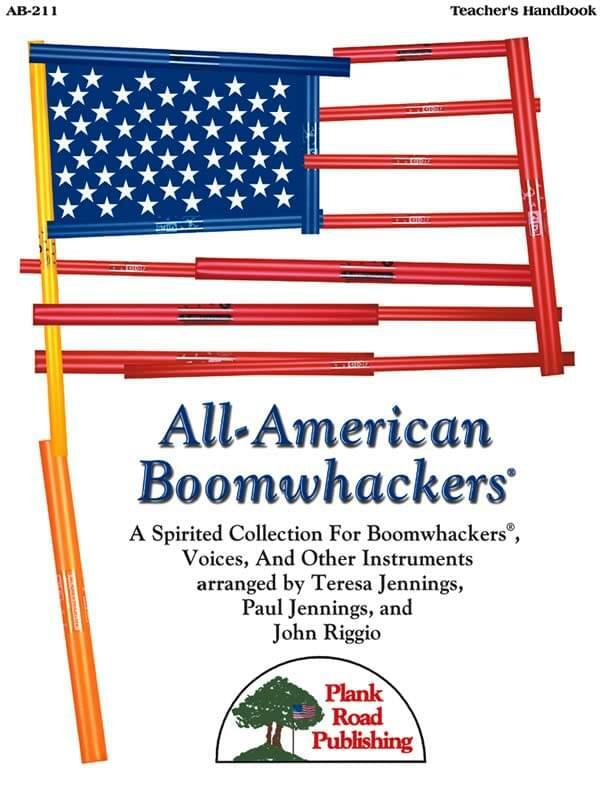 This collection brings together some uniquely American tunes in exciting new settings. 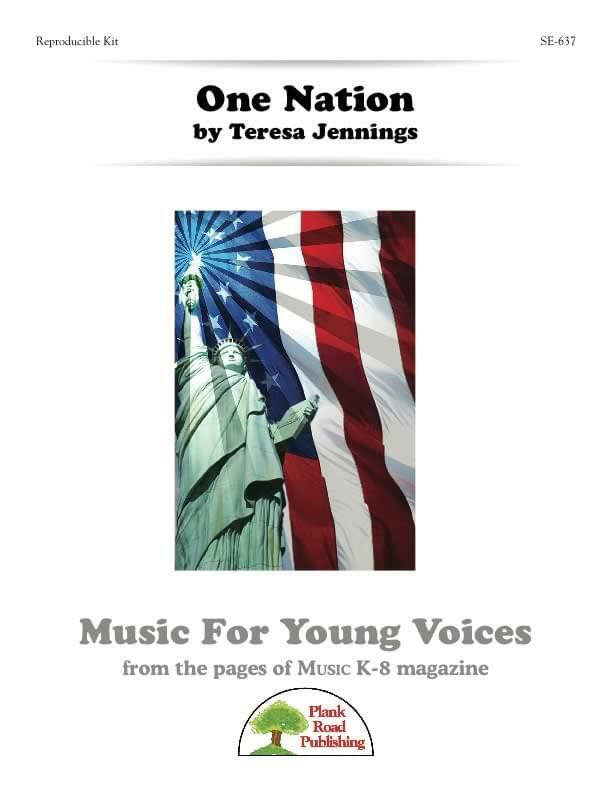 Every school needs a good selection of patriotic music for their students, so over the years, Music K-8 has published a number of inspirational songs that are among some of the finest available. This patriotic revue focuses on the people of America, and our very important roles as Americans. This unifying and uplifting program is so versatile, you will find it very effective for a performance, or as a cross curricular tool. Freedom is one of the most cherished, soughtafter things in the world. As we have watched the world change shape in recent years, freedom is what was fought for, won... and sometimes lost. 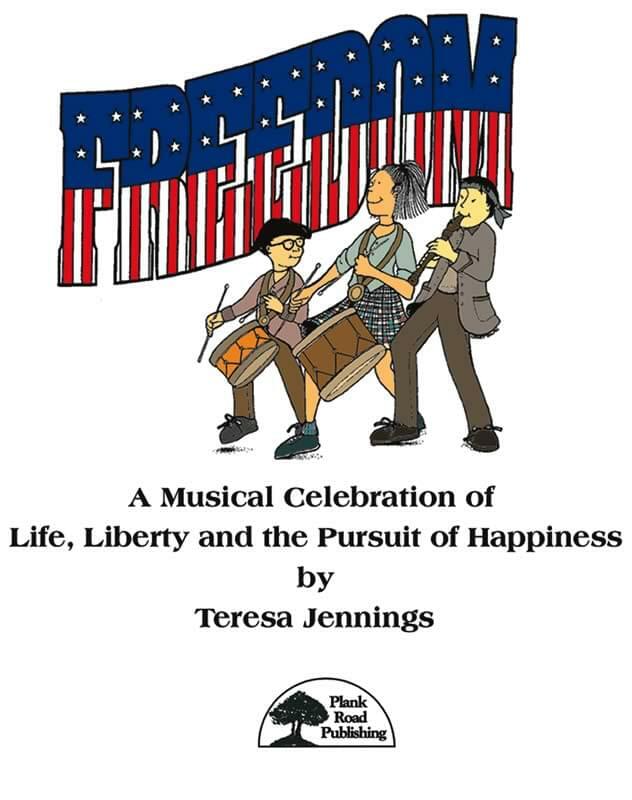 This powerful all-school musical revue helps students take a unique look at what freedom means to us. 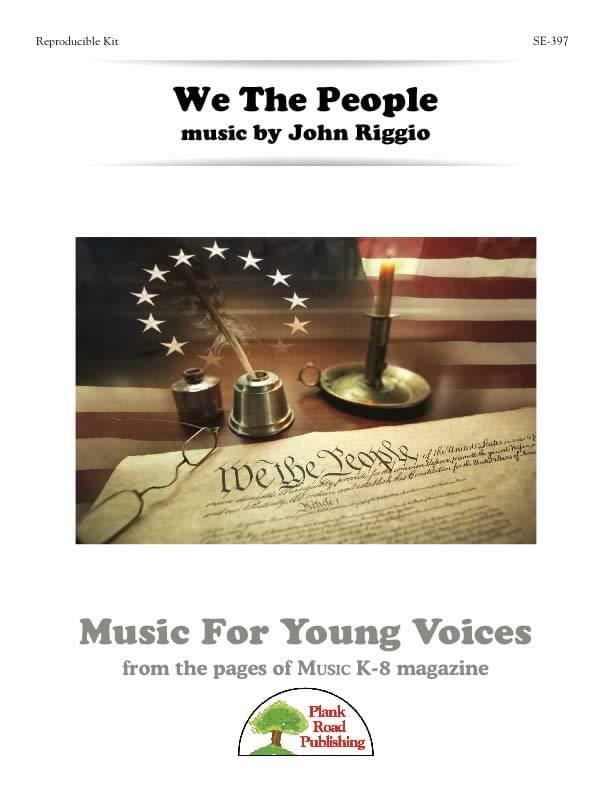 Remembering the premise that the best way to memorize something is to put it to music and sing it, we present you with "We The People." 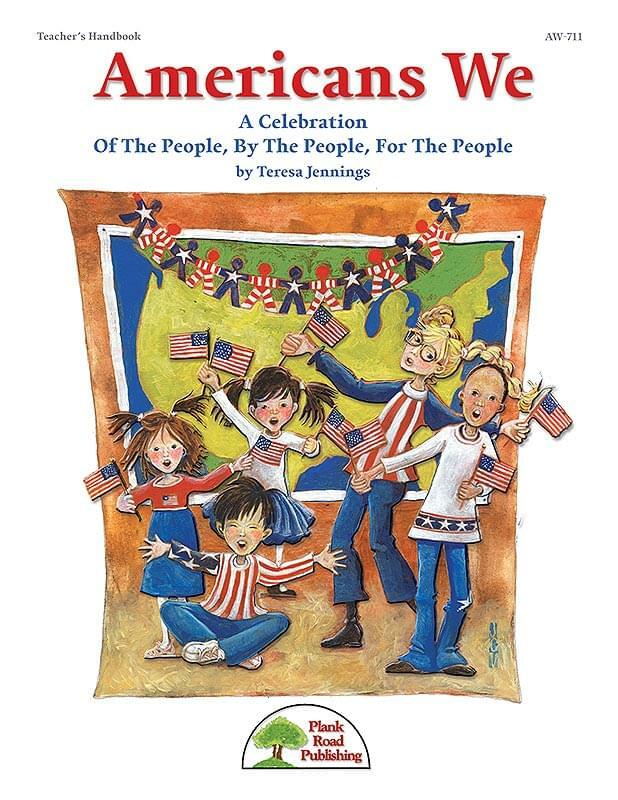 This excellent example of teaching across the curriculum puts the text of the Preamble to the United States Constitution to music. 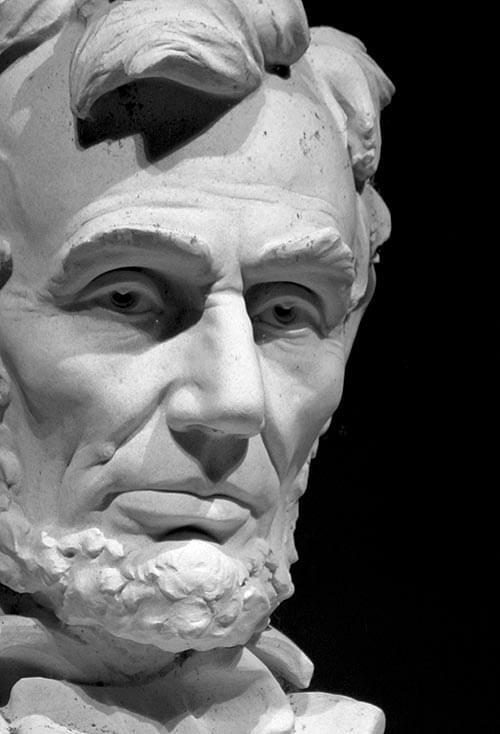 It seemed like a natural union – combining the text of Abraham Lincoln's Gettysburg Address with "Battle Hymn Of The Republic" into a piece children could perform. The possibilities for taking this across the curriculum are clear, whether students are learning about the Civil War, Abraham Lincoln, Gettysburg, slavery, the history of the United States, secession, politics, presidents, government, etc. The lyrics of this song are thought-provoking, and the music alternates between haunting and passionate. If ever you're having a day when you're acutely feeling the division of opinions, parties, states, beliefs, whatever – sit down and crank up the volume of the full recording for this song. Wow! 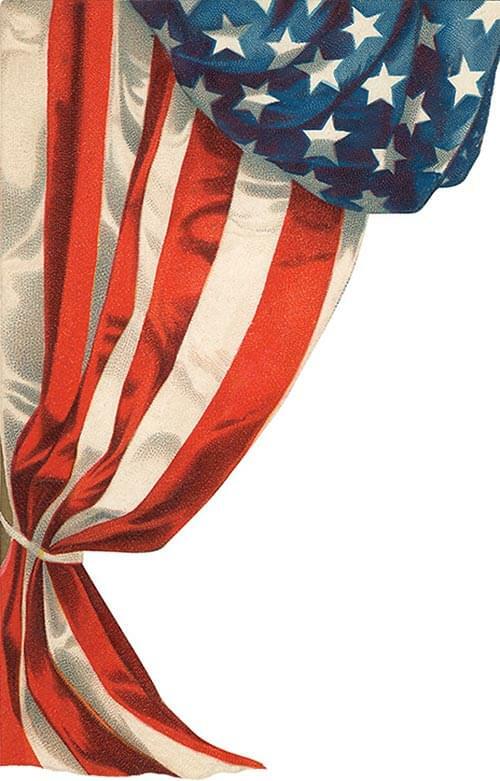 Here's a patriotic piece you'll want to sing over and over. And after your audience hears it, they'll want to hear it again, too! It's that inspirational. The song that we now know as "America" is one of the most popular patriotic songs in the United States, and it can tell us a lot about music in our country's first century. Our arrangement includes three verses. Find more programming ideas from the online index. Don't miss Teresa Jennings "A Long, Long Journey To Heal," with all its performance options.